Body armour, knee and/or shin pads, shoes, favoured brands, bmx-specific gear or motorcross gear - interested to know what everyone wears on the track! used 661 kyle strait knee pads, elbow/ forearm(not sure of make), Thor mx pants and five ten freerider low tops. Five Ten shoes are spot on. 661 hard shell knee/shin and 661 hard shell elbow , they're cheap enough , comfy not to bulky but nice amount of padding, they slide a bit rather than grab like some of the soft pads , when you fall, (yes you will ) Five Ten high top shoes , Freeriders or the older Linekings, as Andy says spot on shoes for flat pedals , get some decent pins in the pedals and your feet wont budge, i've never rode clips on bmx , gloves , leather palms/fingers , if not full leathers , most of the lightweight race gloves are useless. Thanks for the replies! Haven't heard of Five Tens before, so will check them out. I was just going to use my Vans!! Assuming that you're wearing pads under and not over them, do you need to go up a size on jerseys and pants? For example, I'm usually a medium top and 32 waist, so would I need larger sizes? For example, I am normally a 32 waist, but have 34s in race pants. most tighten up a bit anyway. As for jerseys if you tuck them in, the large would be good for the length. Have a set of THE Knee/Skin pads, good if wearing shorts. Race Pants are ones you wouldn't have heard of, However Many start with MX Pants due to ease of sourcing. Sorry to high jack this thread.. Broke my collarbone many moons ago on my old Marin nail trail mtb and had a weakness there ever since. Myself is looking into some safety equipment as I just bought a 24" haro Pro. Do anyone use body armour neck brace to protect this area or recommend . I was thinking of getting this..
Deffo going to get the five ten shoes thanks for advicing them..
That's one thing I do run, the Neckbrace, which is a Leatt GPX 5.5 (its the motorbike version). Previously I had the original BMX Leatt brace, however after a big fall (cracked a helmet and left the left shoulder/arm immobile and a trip in an ambo) I swapped it to the 5.5 because the original models didn't have a large cut out around the Collarbone area. The fall was a very heavy blow to that area. If you do look for a neckbrace best to try them on to see how they feel around the collarbone area. Some brands don't go near it and others are cut away from there. A brand like Atlas is more of a ring for example. As for the body suit. There are a fair few riders I know of that do ride in them or the various brands of them. Haven't tried one though. Many thanks for the advice..
Will look into these bits of kit..
Bloody expensive thought but again they do the job..
Hey Ady, have you bought any kit yet? Haven't bought new but good as new mind.. I don't want to spent to much just in case I change my mind..
Bought a pair of five tens trainers..
And bought this body suit 661 Comp Pressure Suit Body Armour ..
As new this was when it landed.. It just the helmet and race gear to finally get.. But looking to get 661 full face helmet . Just don't know what race gear to get as I don't want to look to fast.. I got the bike and bought a set of old school DX going to fit these to give it the retro look..
Any luck choosing a bike.. 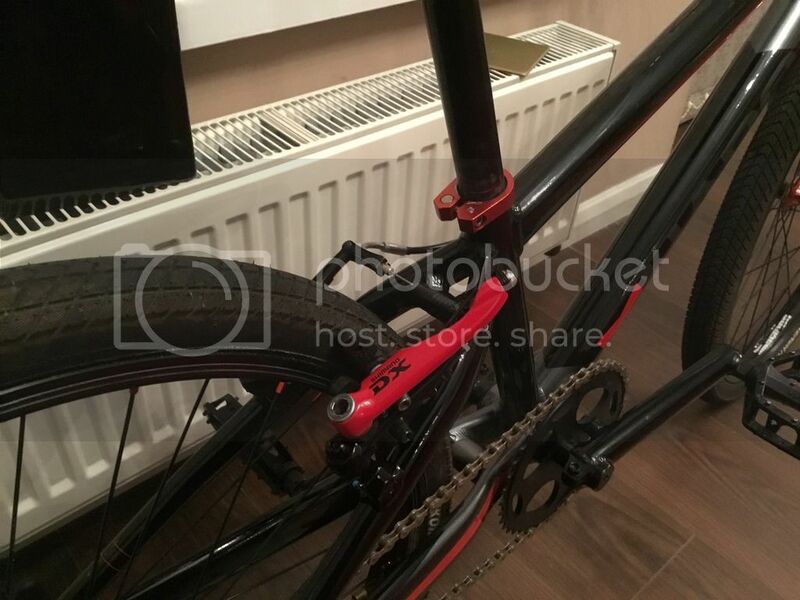 This is the bike I bought. 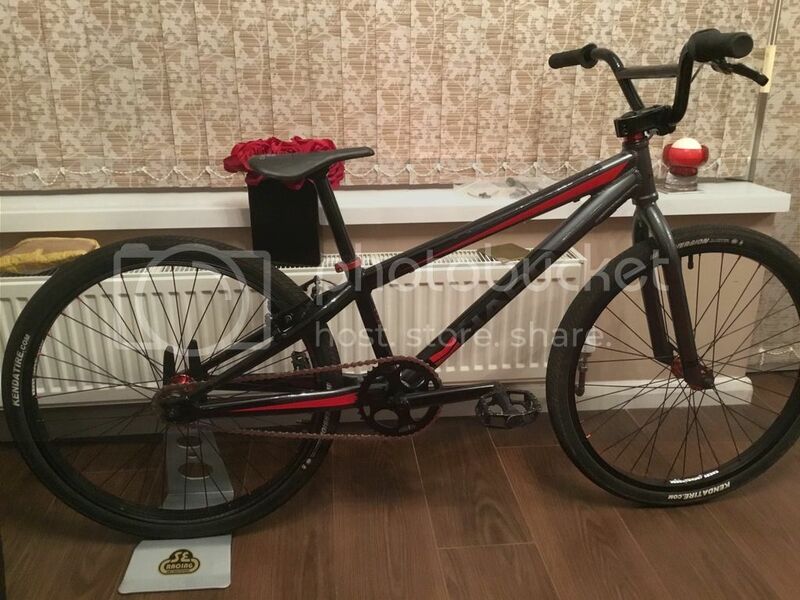 2014 haro 24 race pro.. 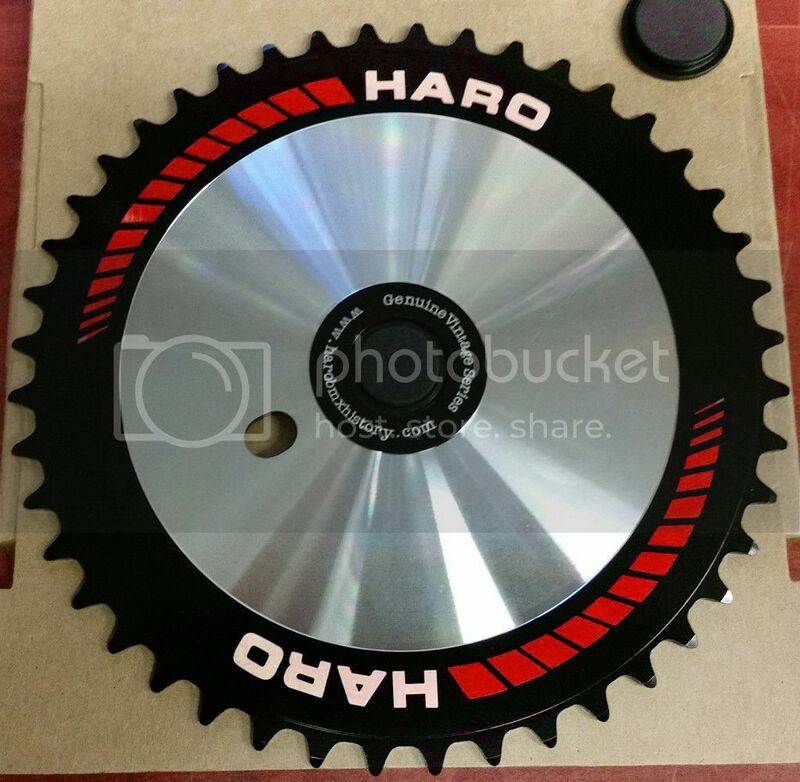 Going to change the existing 36t chainring to a 36t disc which will look like this when I find the correct disc. Already Got the decals from Del too fit. Will look like this when done. Still a pain to upload pics guys.. So had to use Photobucket.. It's all looking good Ady! Am loving the Haro! I'm planning to pick up my new baby and some race gear next weekend, so will post details and pics when I've actually got my hands on it all! Yeah, I've been having the same photo issues, so am also still using Photobucket. could always start off in just jeans and a jumper (if its not too hot up there). I normally rock a jersey by a brand called "Lumbajack". Doesn't look like a race top at all haha. but not exactly a cheap option. That Haro looks very tidy. I like that Lumbajack jersey! I wore jeans, a hoodie and snowboard gloves on Sunday! To smart to race with.. 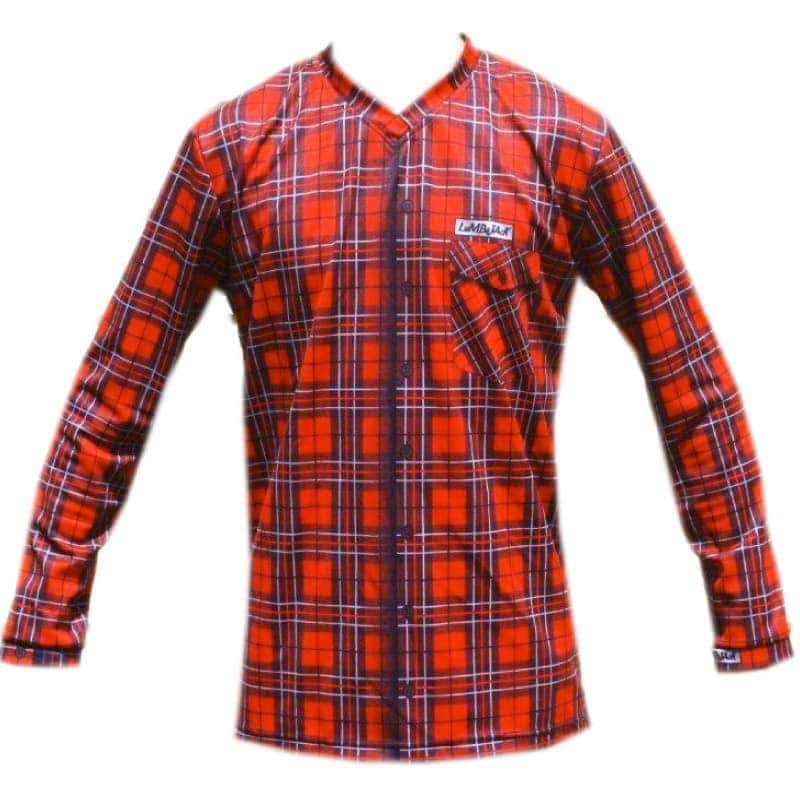 The best part about a jersey like that is, after racing you can go places and you don't look like you've been racing. do have one in the making of a different design, but may be a bit much for going places afterwards haha. Looks great! I like that helmet! The helmet " use the force Luke "
I am one with the Force, the Force is with me. I am one with the Force, the Force is with me! Took the Crupi for a bit of a practice section yesterday and wore some of my new kit. Love the 661 knee pads, which I actually wore over my jeans to save a bit of time! However, I'm feeling vulnerable with no arm protection, so want to get some elbow pads asap. Aside from the previous comments above, any other recommendations? Thanks in advance! looking for bulkier ones that are more a hard shell or happy to have thinner ones that are barely noticeable? Thanks again for your help! I'd prefer the thinner ones if they still do the job, plus those with some forearm protection would be a bonus! I like the G-Form stuff and am also looking at these TLD EGL5550 ones which I've handily just tracked down in a mtb shop not far from me, so will go there this weekend to try 'em on for size! The price is a little more than elsewhere but when you add on the shipping it works out at about the same, so if they fit, I may well pull the trigger!